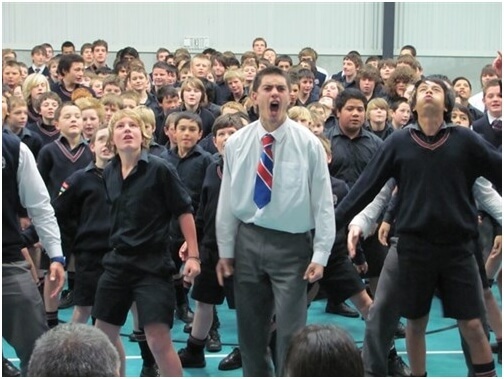 At Southland Boys’ High School students develop literacies in the Performing Arts (Music, Drama and Dance) as they build on skills, knowledge, attitudes and understandings at each of the eight levels of the Curriculum. 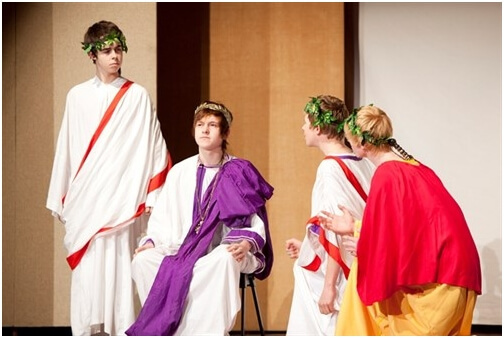 Through Performing Arts practices and the use of traditional and new technologies, students’ artistic ideas are generated and refined through cycles of action and reflection. In Music, students develop literacies through listening, responding, singing, playing, creating, reading, recording, analysing and appreciating. Students learn to communicate musically, value and understand the expressive qualities and lay a foundation for lifelong enjoyment of and participation in music. 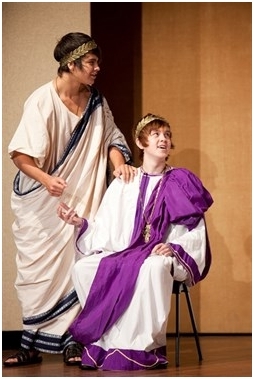 In Drama, students learn to structure elements and to use dramatic conventions, techniques and technologies to create imagined worlds. Through purposeful play, both individual and collaborative, they discover how to link imagination, thoughts and feelings. Students learn to use spoken and written language with increasing control and confidence and to communicate effectively using body language, movement and space. In Years 7, 8 and 9 students have a “taster” option of each discipline. 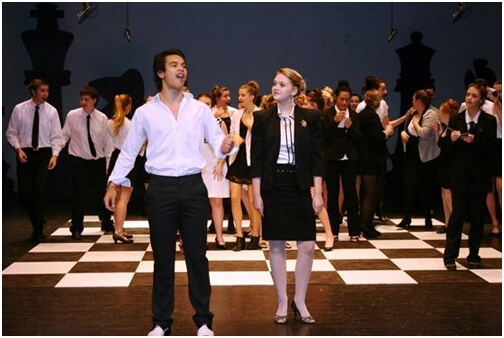 At Year 10 students explore the rich world of music, theatre and dance. 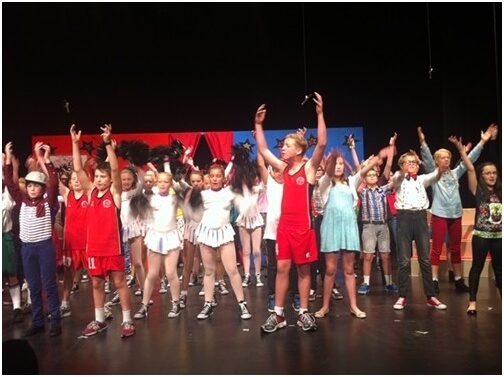 By building on and revisiting learning from previous levels, arts disciplines provide progressions on which students can be increasingly creative, disciplined and able to make connections to the world. In Years 11-13, students take a whole year NCEA Achievement Standard course.